Mumbai: Former Jammu and Kashmir chief minister Omar Abdullah on Friday said the 'Save Constitution' march here was an attempt to protect the "constitution under threat". The National Conference working president joined several opposition leaders for the march which began from B R Ambedkar's statue near the state secretariat this afternoon. Earlier, the leaders met at the official residence of Leader of Opposition in Maharashtra Assembly Radhakrishna Vikhe Patil in south Mumbai. 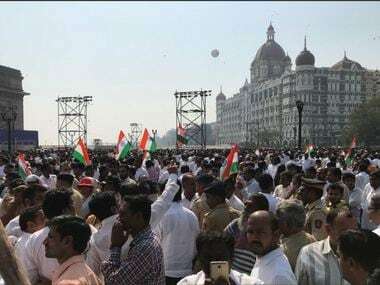 Sharad Pawar (NCP), Sharad Yadav (rebel JD-U leader), D Raja (CPI), Hardik Patel (Gujarat's Patidar leader), Dinesh Trivedi (Trinamool Congress) and Sushilkumar Shinde (Congress) attended the meeting and joined the march. 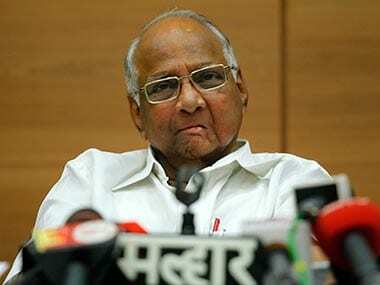 NCP leaders Praful Patel and D P Tripathi and former MP Ram Jethmalani were also present. The Trinamool Congress deputed Trivedi, former railway minister, for the march. "This is a silent morcha (march). 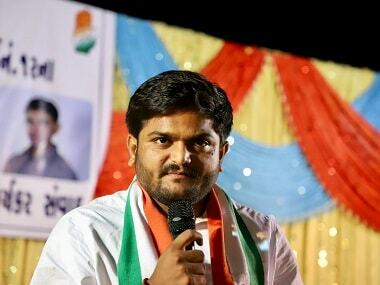 After reaching the Gateway (of India), they will stage a sit-in for some time. 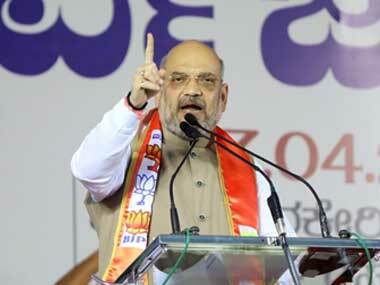 There will be no speeches," he said. Maharashtra Congress chief Ashok Chavan and Mumbai Congress president Sanjay Nirupam also joined the march. Meanwhile, the BJP is organising 'Tiranga Yatra' in the city this afternoon, apparently to counter the opposition event. 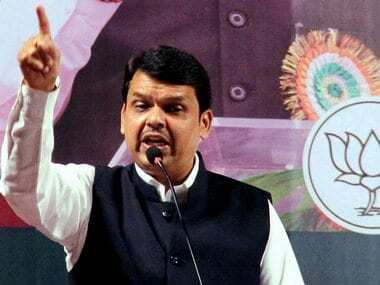 "Chief Minister Devendra Fadnavis will address the gathering when it converges at Kamgar Maidan," Mumbai BJP chief Ashish Shelar said, adding several ministers, MPs and MLAs will participate in the event.